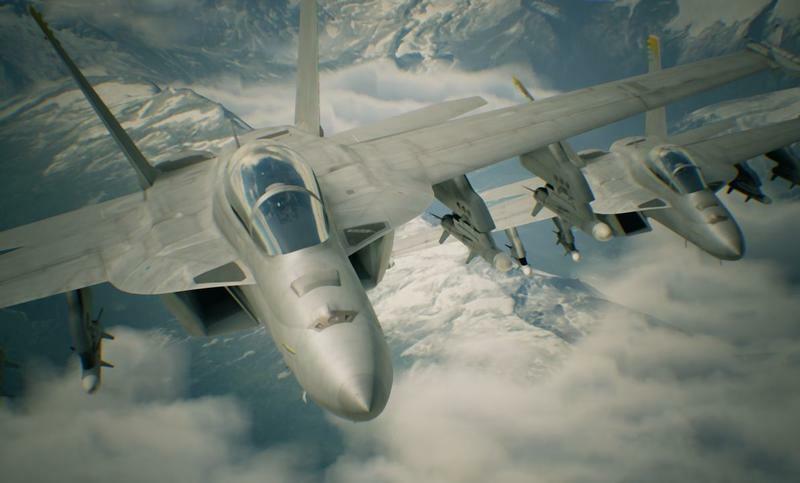 Confirming a leak from earlier this week, Bandai Namco revealed Ace Combat 7 this past weekend at the PlayStation Experience press conference. 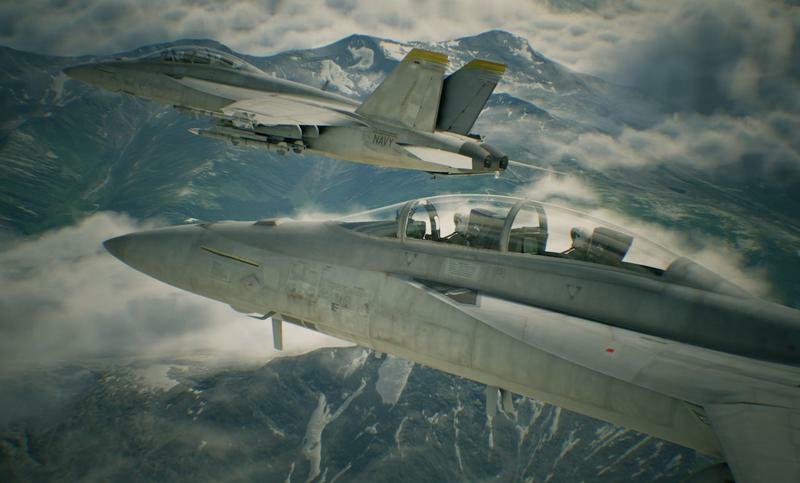 The long-running aerial combat series has had its ups and downs over the years, but Project Aces has slapped his one with a number, meaning it’s getting back to business. It will be exclusive to the PlayStation 4. There also seems to be a little confusion about the nature of the game’s VR support. 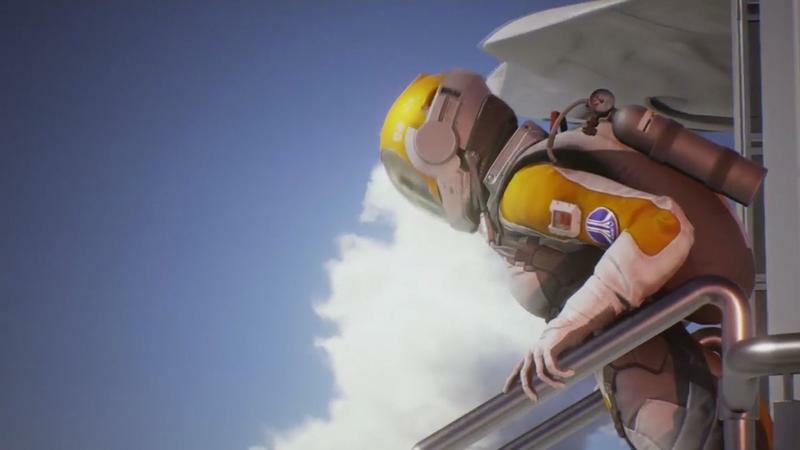 During the show, Sony’s Adam Boyes reportedly claimed that Ace Combat 7 would be “exclusive to PlayStation VR” leading many to think that this will only be a virtual reality game. In other words, Bandai Namco is doubling down on the motion sickness factor with both virtual reality and flying. I might have to pass this game up, or I might just pass my lunch back up. Other outlets though are stating that the game will be on the PlayStation 4 and won’t be virtual reality exclusive, with the official trailer description reading that it will only come “with PlayStation VR features.” Others are claiming that Boyers said only some of the content will be “exclusive to PlayStation VR.” Maybe somebody misspoke or misheard? We’ll need to wait for confirmation on that one. As for the game itself, I’m at least very pleased with the setting so far. 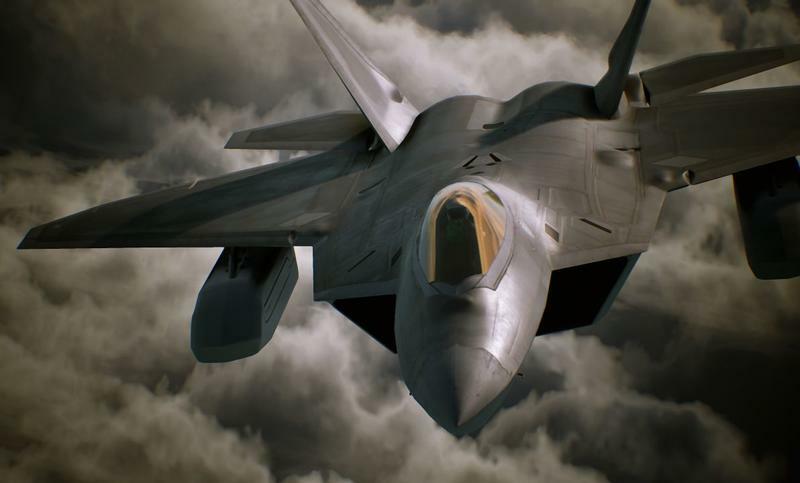 Project Aces has decided to scrap the real world setting and head back into Ace Combat’s science fiction universe. Massive planes with little minion drones, mobile jets that can carry hundreds of missiles, and that tower… wow. It looks fabulous! I hope this can be played without VR.